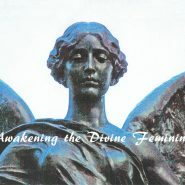 Friday evening, Sept 15, through Sunday morning and early afternoon Sept 17….Woman interested in exploring and deepening their connection to the Divine Feminine are invited to “Awakening the Divine Feminine” Retreat. 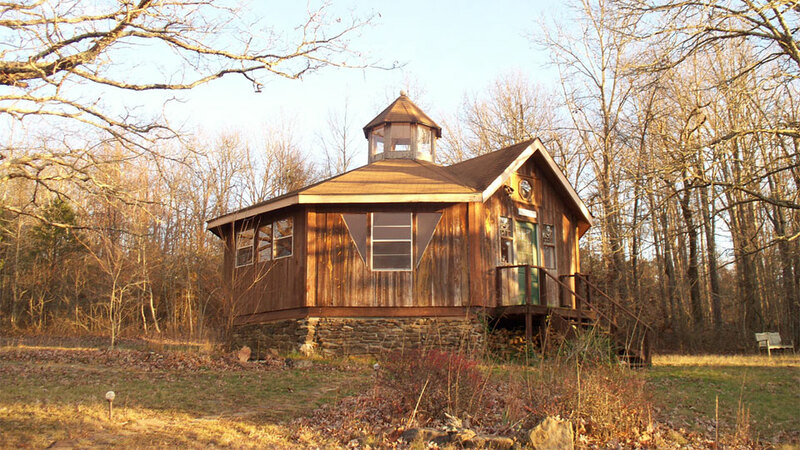 Explore qualities of the Divine Feminine, shamanistic drumming, Dances of Universal Peace, creating Goddess figurines or pendants, an all-women sweatlodge ceremony, and explore/find a place for an ancient Goddess figure to be placed at Heartsong. 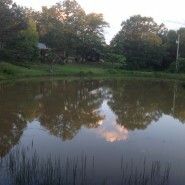 June 7: A work day is scheduled for Heartsong to prepare for the men’s retreat. Clean-up day on Saturday in the morning and early afternoon. 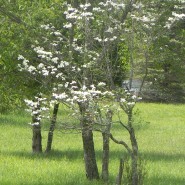 Meals will be provided and visitors will be treated to an old fashioned ice cream social with shaved ice as an option. Plus an opportunity to visit the Buffalo River National Park. Zikr will be Saturday at 7 p.m. at the Heartsong Shrine. 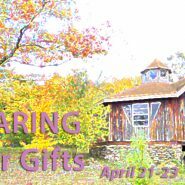 Come for one or all three days!…… Those who wish to merely participate rather than share a talent or practice are also welcome. Plenty of tenting space. Register early . . .
UPDATE: The regular monthly Zikr will be on the 4th Sunday and led by Khusrou. 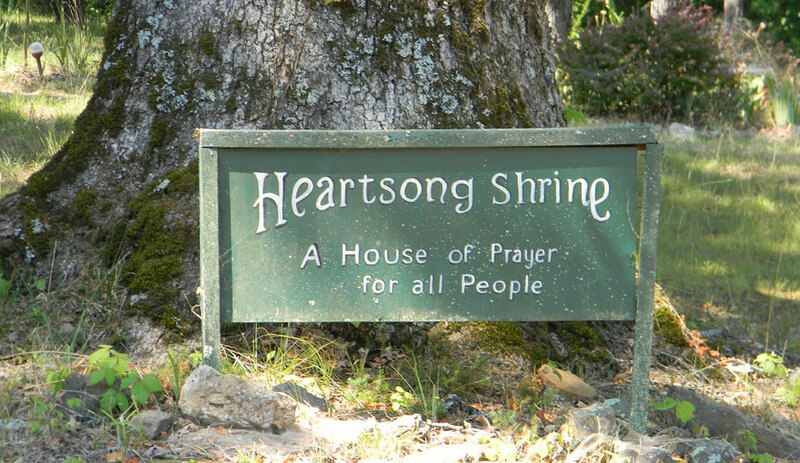 Over 30 years of spiritual practice has consecrated the Heartsong Shrine. Hundreds of people have danced and prayed at the Shrine as we followed our mission: “ to facilitate ones inner growth and embody the Sufi message of love, harmony and beauty”. Sufis speak of the baraka (blessing) of a place. You can feel this blessing upon entering the Shrine. Now the original shingle roof is beginning to leak and we are moving to replace it. Recent work has stabilized the foundation. Roofing and gutters are the next steps in maintaining the Shrine. We hope you can help us with this effort. . . The fall schedule – Saturday evening zikr at 7:00 pm on 4th Saturday of the month, with exception in December to allow us to gather and celebrate the Urs of Rumi. More info will be posted soon on other upcoming events (Thanksgiving & Christmas).